NASA’s InSight Mars lander is all set for launch in the coming weeks from Vandenberg Air Force Base in California. The spacecraft built by Lockheed Martin has been going through a lot of tests since it arrived at Vandenberg. 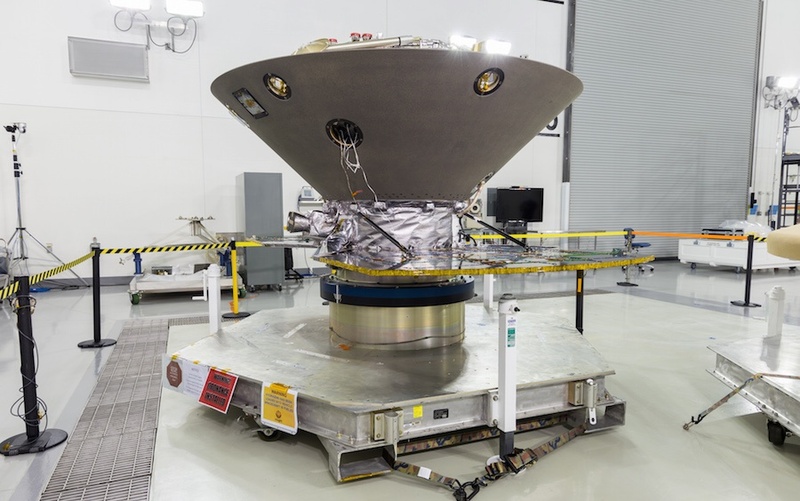 Engineers removed the InSight lander’s heat shield for final testing of electronics and fueling. 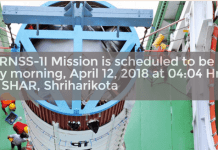 Fuel has been loaded to power up the spacecraft and the ground crews inside the Astrotech spacecraft processing facility at Vandenberg will be re-installing the shield. The InSight Mars lander is going to be the first mission to another planet to commence from the U.S West coast. Scientists generally want to send Mars landers to places that can show evidence of water flows, which allows instruments to study whether the planet had the existence of life or not. But that is not the case with InSight. According to NASA, InSight carries two instruments to study the Martian interior and listening for tremors. 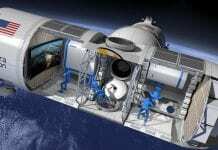 The devices will also measure heat coming from the planet’s mantle and core. “In essence, it will take the vital signs of Mars — its pulse, temperature and much more,” said Thomas Zurbuchen, head of NASA’s science division. “We like to say it’s the first thorough checkup since the planet formed four-and-a-half billion years ago“. Whatever discoveries InSight makes during it course of time on Mars, can help scientists in determining how earth evolved. In order to gain an InSight into the Martian surface InSight will carry a French-developed seismometer package. It will also have a German-built heat probe that will burrow to a depth of up to 16 feet. InSight will be sending data back to NASA and who knows what we might discover. It can help NASA’s scientists determine answers to a lot of unanswered questions those have prevailed for a long time.